Wirelessly Charge your iPhone 7 / 6S / 6 with this VoltBeam Wireless Charging Case by 4smarts in black. This sturdy yet slim case provides excellent protection from bumps, knocks and drops, while allowing you to charge wirelessly using Qi Technology. IF you need to remove this cover for any reason you need to follow the instructions exactly. The case is a very snug fit and once its working, if you remove it incorrectly you could not only break the connector on the case but also damage your phone, so it pays to read and remember the info provided. An excellent product from an excellent supplier. This was not a pre-requirement, but I was impressed to find that it could charge from the standard cable as well if required. This 4smarts Wireless Charging Case has been designed to protect your iPhone 7 / 6S / 6 from bumps, drops and knocks - so you can enjoy your iPhone without worrying about daily wear and tear. No need to plug in your iPhone to a tangle-prone USB cable, instead charge your phone wirelessly with the VoltBeam Wireless Charging Case supporting the Qi wireless charging standard. The VoltBeam Wireless Charging Case allows your iPhone 7 / 6S / 6 to charge wirelessly via electromagnetic field and inductive coupling, sending an energy charge from the charging pad to your phone. This makes for a beautiful space saving way to charge your phone wirelessly at your desk, office or at home. The VoltBeam Wireless Charging Case alone won't charge your phone, but once paired with a Qi Wireless Charging Pad - you can expect quick and intuitive charging by simply placing your phone on to a compatible wireless charging pad. You don't need to worry about sacrificing form to add function to your treasured iPhone, as the VoltBeam Wireless Charging Case from 4smarts perfectly complements the lines and contours of your device. 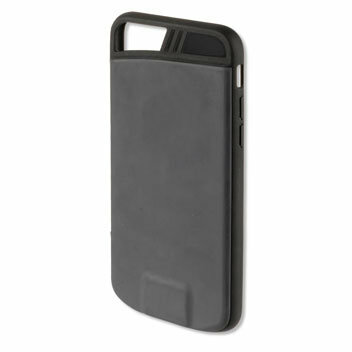 Your iPhone will look just as great in the case as out, but with the added bonus of wireless charging. The VoltBeam Wireless Charging Case by 4smarts allows both Qi Wireless Charging and conventional charging through its built-in Lightning port, allowing you to charge using a Lightning cable while keeping the case on, giving your phone excellent protection at all times. This case has its own Lightning adapter which acts as an interface between the charging cable and your phone's own Lightning port. 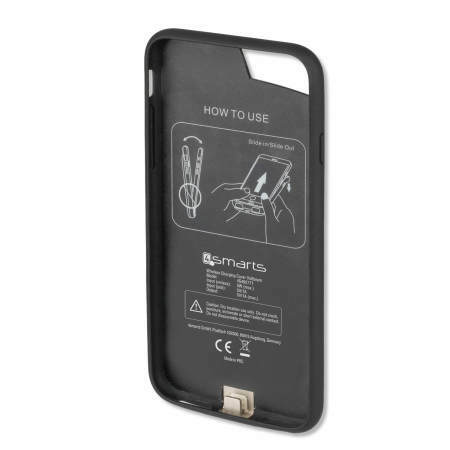 This means your phone's own Lightning port is spared wear and tear through repeated use. 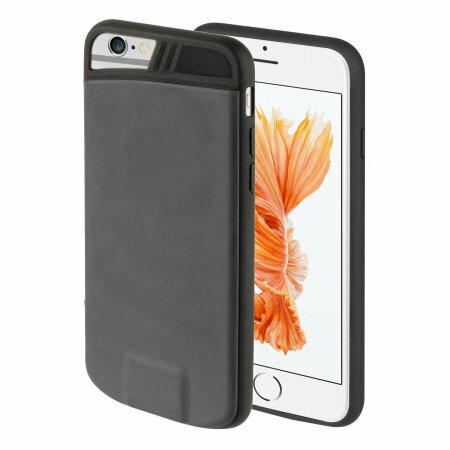 Enjoy a case that is designed to fit your iPhone perfectly, while featuring a slim yet protective bumper that looks great no matter what your surroundings.